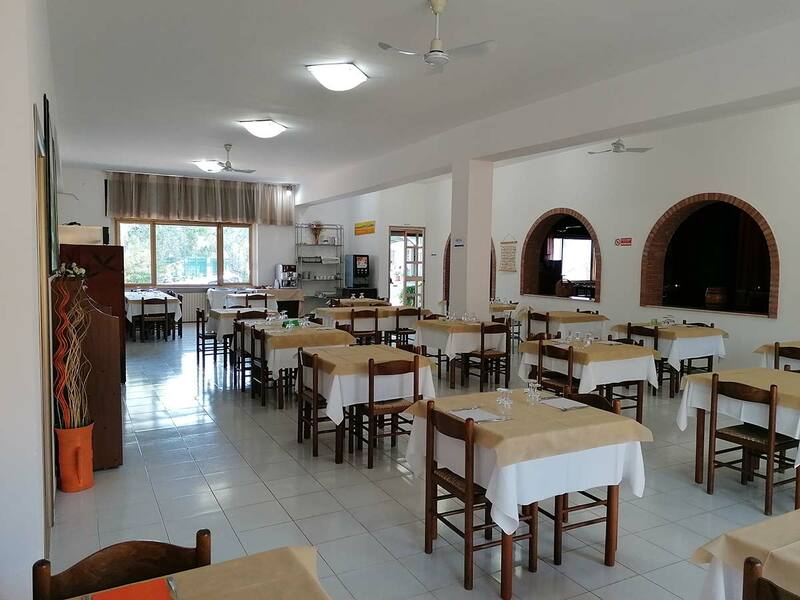 Restaurant of the Hotel “2 Pini” in Rodi Garganico is eager to offer its guests the delicious recipes of typical Gargano cuisine. 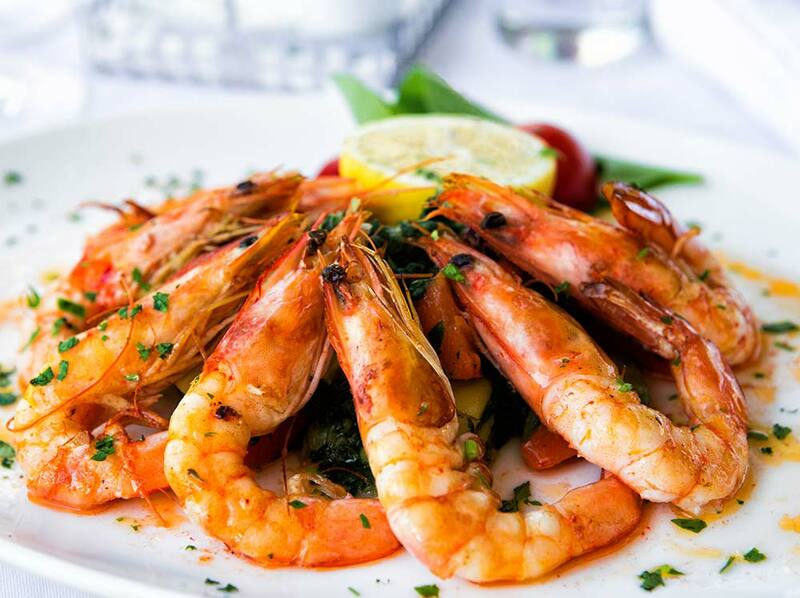 Our chefs will offer you simple dishes of the Apulian tradition and make them unique thanks to the flavors of the South, such as extra virgin olive oil, red pepper or the juice of citrus fruits from Rodi Garganico. 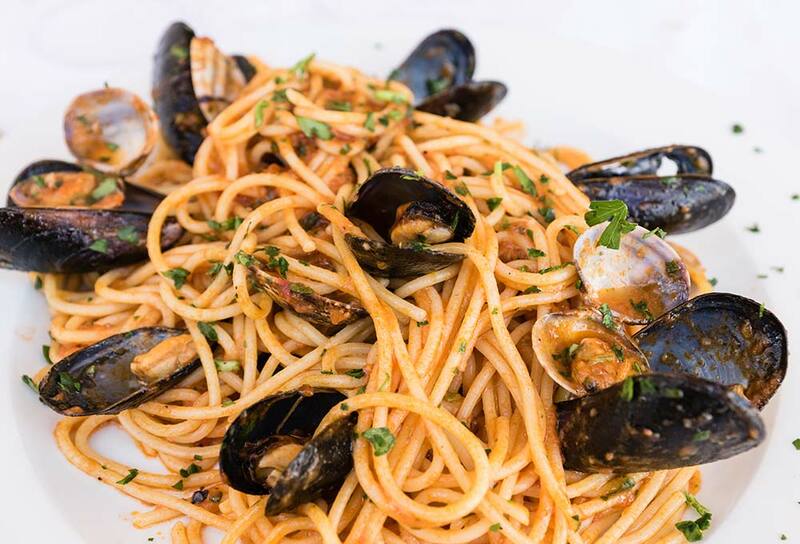 You can enjoy seafood dishes, or choose from the variety of meat dishes and accompany it all with fine wines from Apulia. 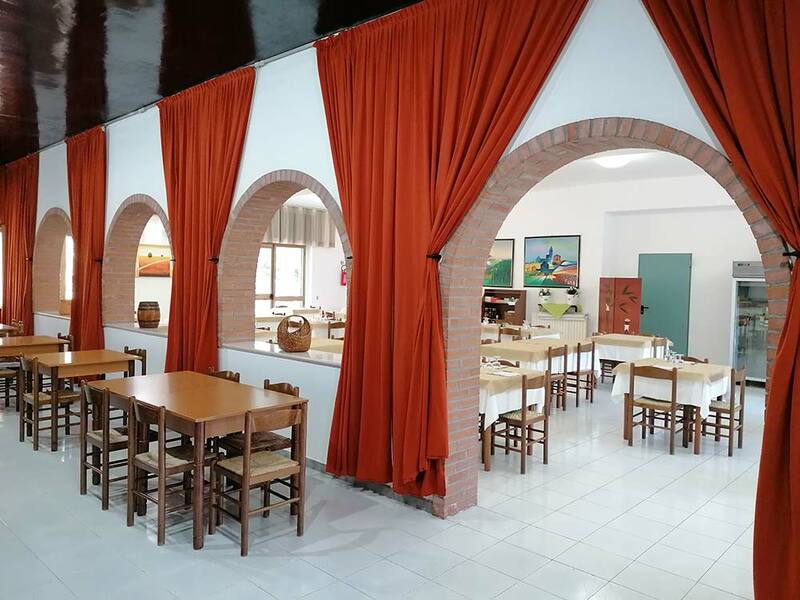 The menu card of the restaurant is full of varied proposals offering, in addition to the samples of the Apulian gastronomic tradition, domestic and foreign dishes.